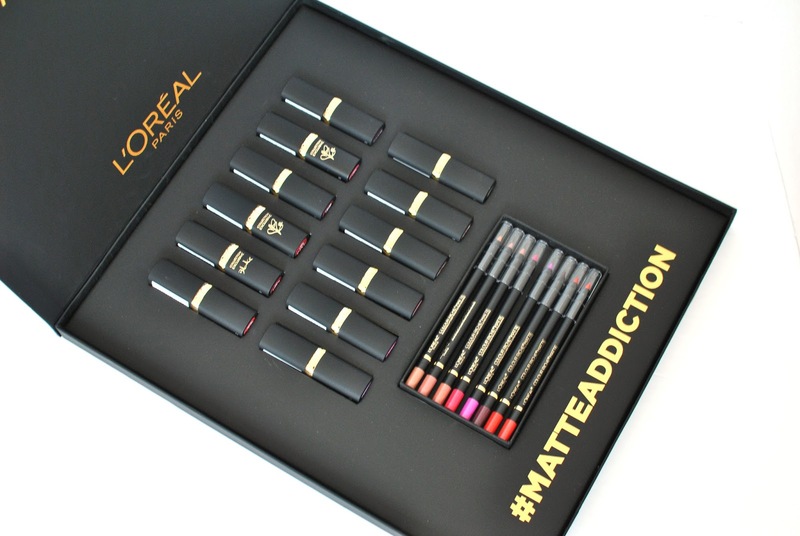 L'Oréal lipsticks are as cult as they come, so when I received this box (see below), I was really excited to start swatching all the pretty matte shades of their famous Color Riche line. Swatching I did, as you can see below. But first, a few words on the formula: it is the classic, iconic tried and true Colour Riche lipstick formula that you've probably experienced at some point in your life. It's creamy and pigmented but not completely opaque in one swipe. 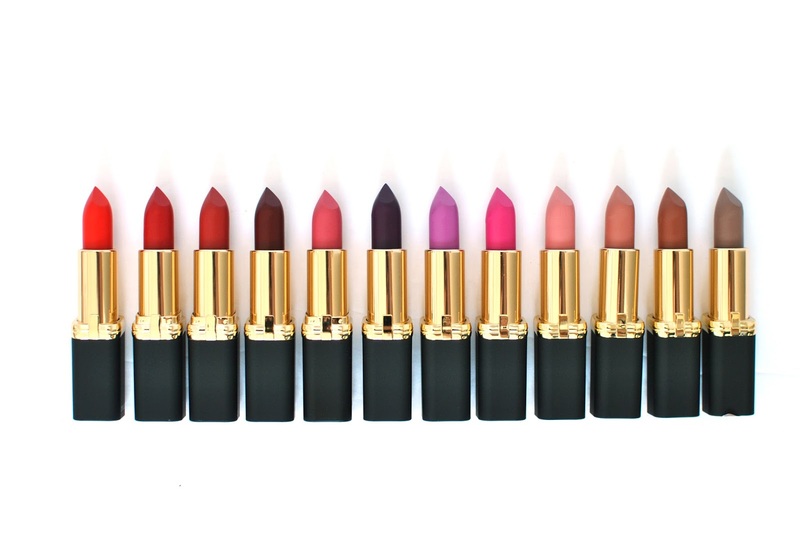 Which means it is buildable and comfortable, which is no small feat for a matte lipstick. As such, the finish isn't as matte as a matte liquid lipstick would be, but there's no shine either. I call it "creamy matte" and find it to be the perfect formula for daytime lipstick. The range of shades is fantastic, offering everything from bright, vibrant hues for a bolder look to pink and taupe nudes for a muted and polished lip. I also love that the line includes some purples and mauves. There's literally a shade (or 3) for everyone. 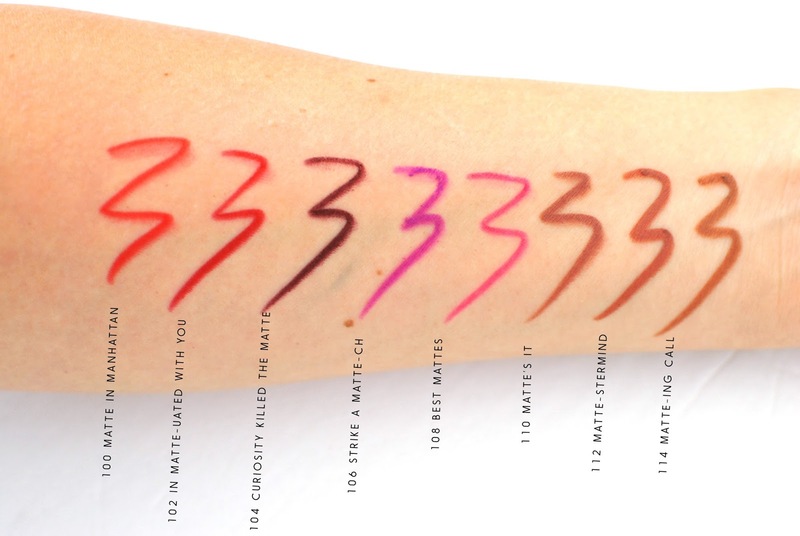 The lipliners did not disappoint either when it comes to pigmentation and color payoff. 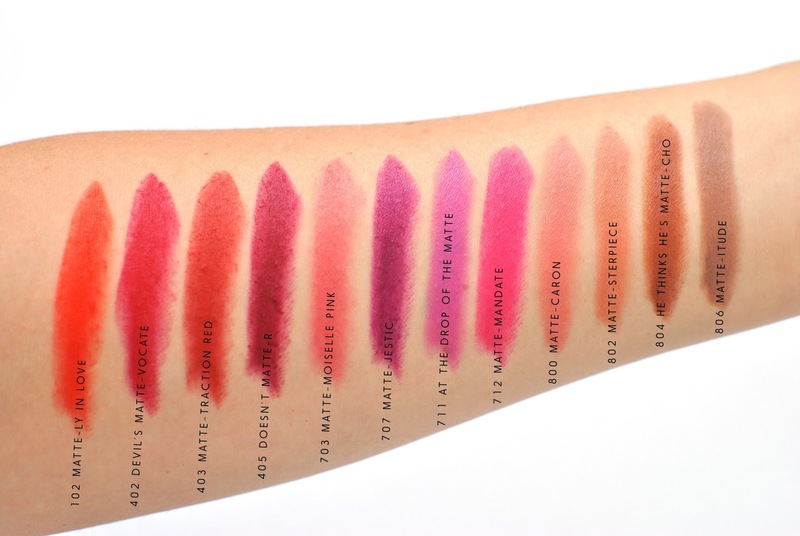 I love that the shades offered match all the lipstick shades. The formula is very creamy and pigmented - almost a little too creamy in fact, which means the tip tends to break off easily and the application isn't as precise since the tip isn't as sharp as a drier pencil. As you can see, the pigment is intense, but the application is a little blurry. 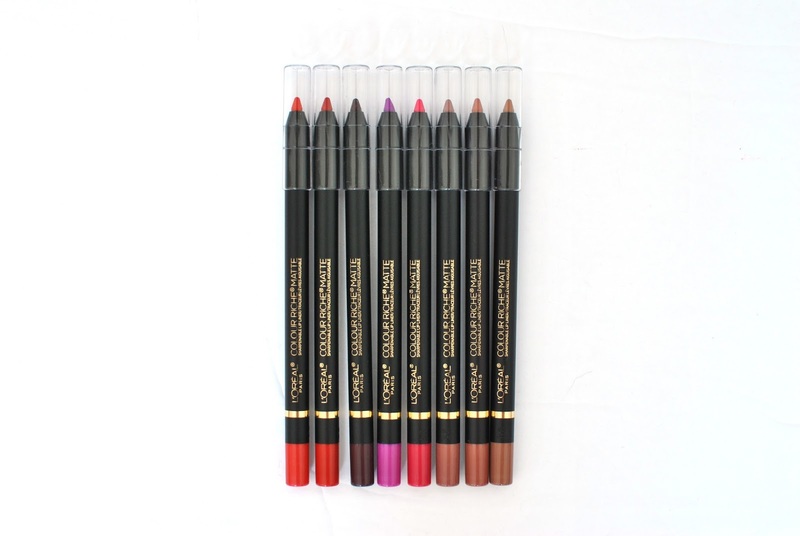 Nevertheless, these are great lipliners - and I'll take a creamy liner over an overly dry one any day! 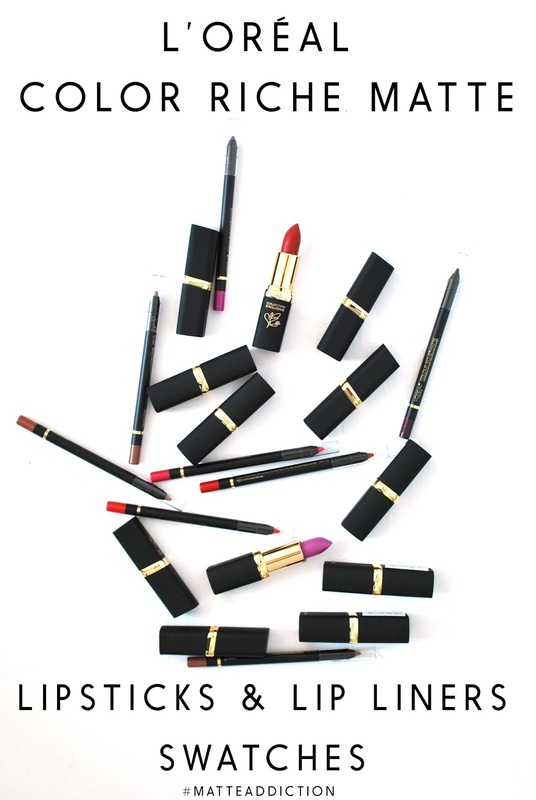 Are you going for a bold or neutral lip look this fall? * These products were received complimentary from L'Oréal Canada for review purposes. Thoughts and opinions are my own.